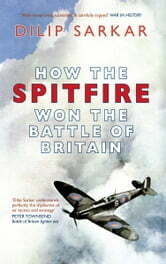 Although there were many more Hawker Hurricanes than Supermarine Spitfires engaged in the epic conflict fought over southern England in the summer of 1940, the public's imagination was captured by the shapely and charismatic Spitfire. According to legend, however, the Hurricane executed far greater damage on the enemy than all other defenses combined, and was therefore the unsung hero of our 'Finest Hour'. 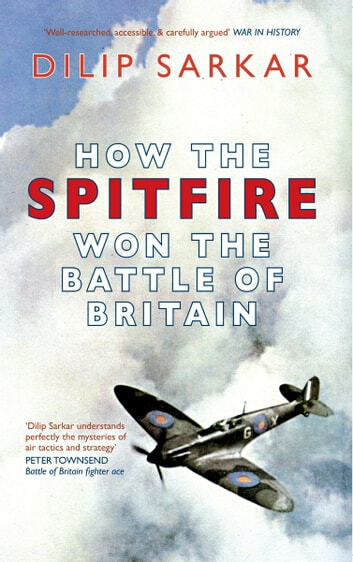 New research, analysed and interpreted by Dilip Sarkar however, confirms that the Spitfire, although less in number, was in fact supreme, and destroyed an equal number of enemy machines to the more numerous Hurricane force. Featuring interviews with pilots who flew to war in both Spitfires and Hurricanes, and following a detailed analysis of combat reports and casualty records, Dilip Sarkar shatters the myth surrounding the Hurricane and argues that the Battle of Britain could have been won by Spitfires, but not Hurricanes, alone. A controversial thesis likely to provoke lively debate, the evidence presented by this retired police detective and expert aviation historian is nonetheless indisputable.